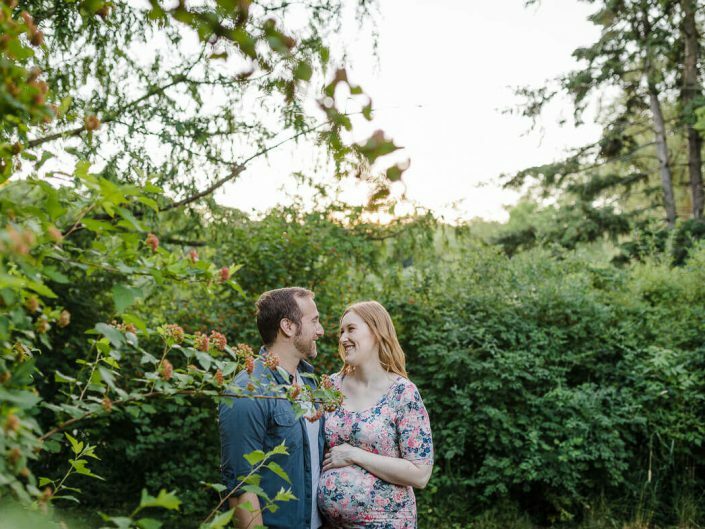 Nine months can seem to take forever or go by in the blink of an eye, and sometimes it even feels like both. 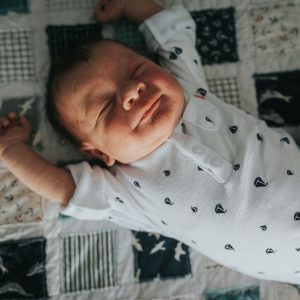 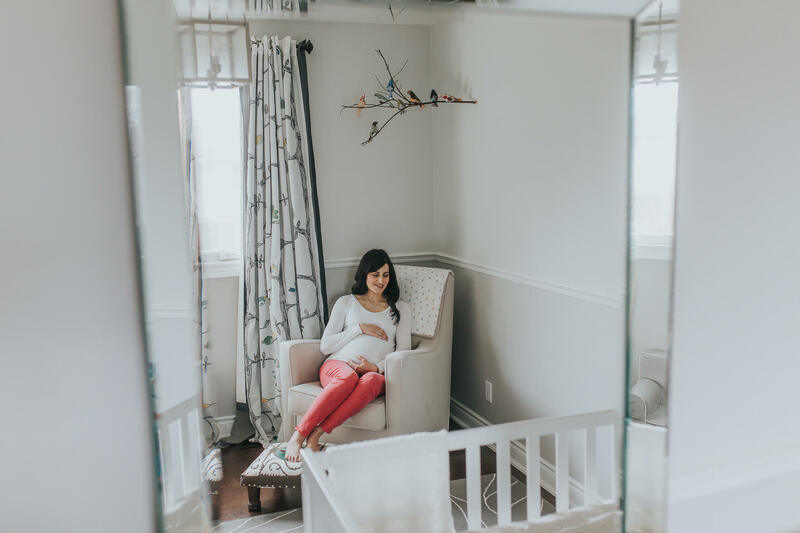 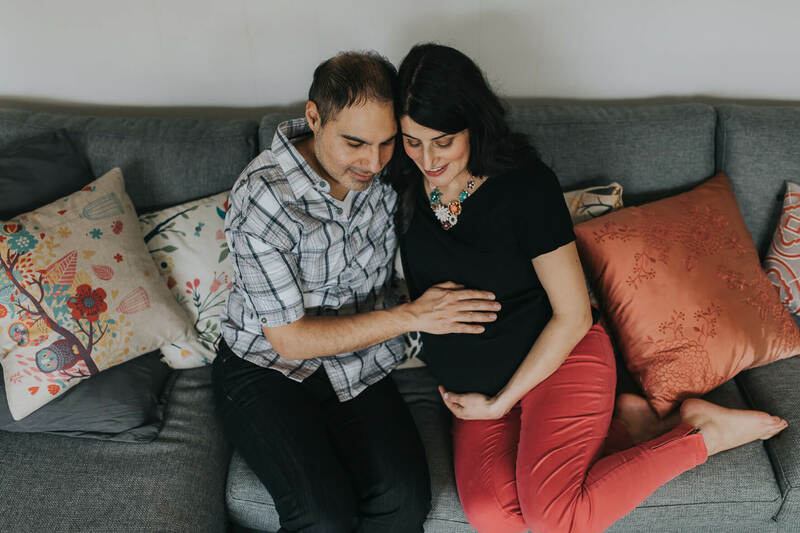 Whichever way it goes for you, don’t miss out on the chance to celebrate and document this special time before your newborn baby arrives. 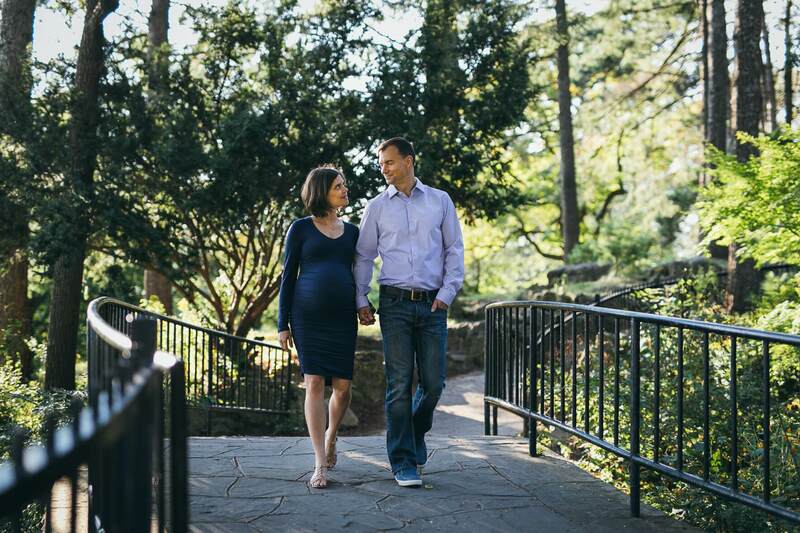 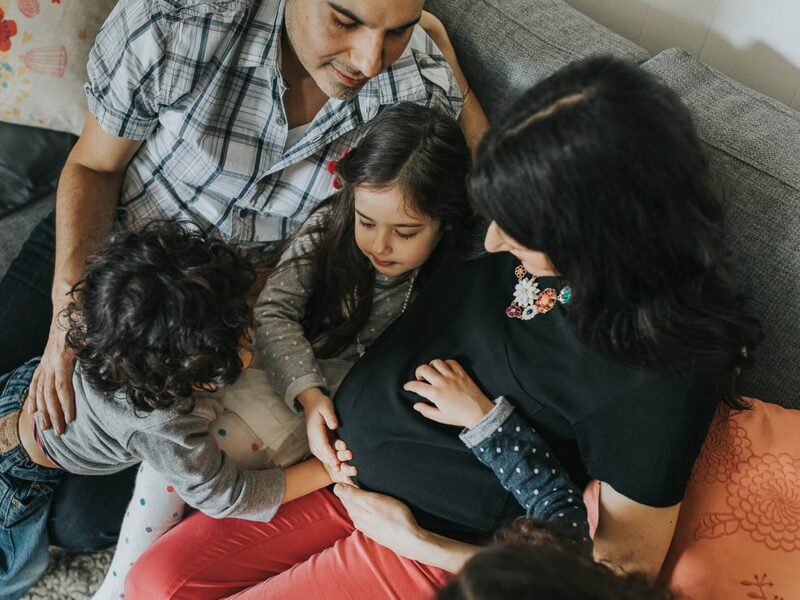 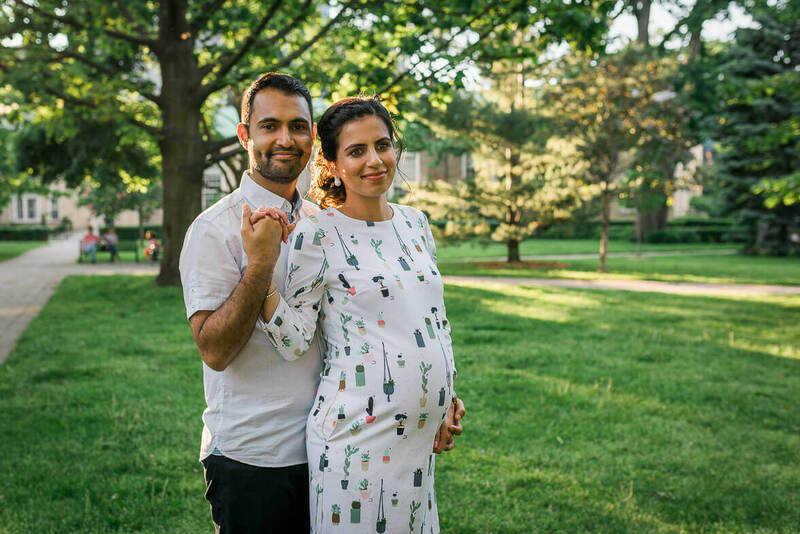 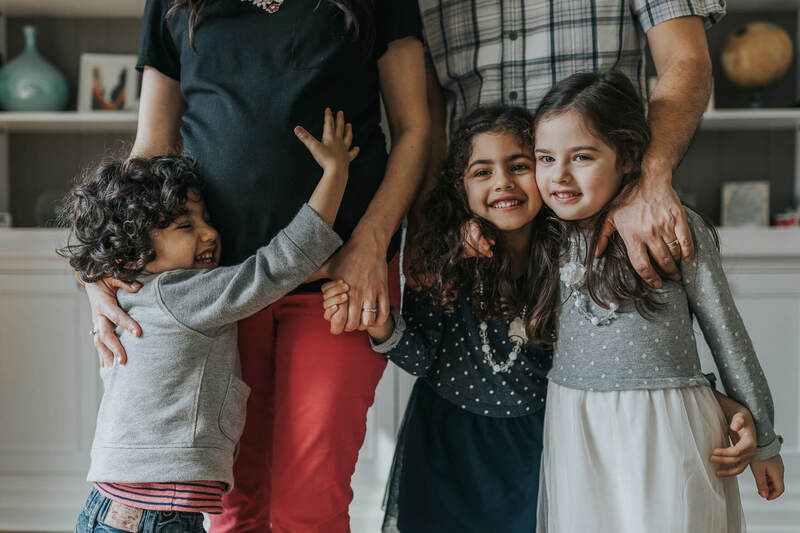 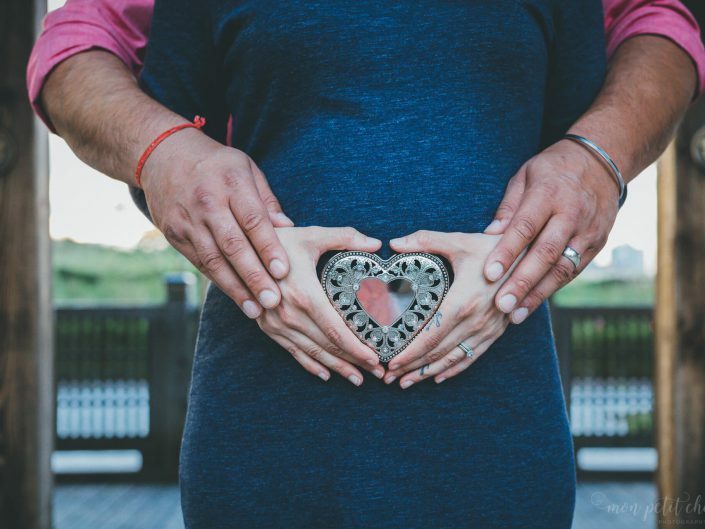 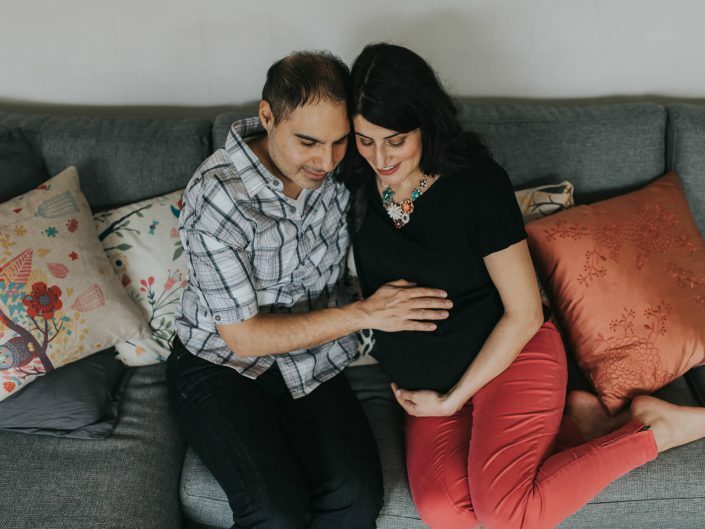 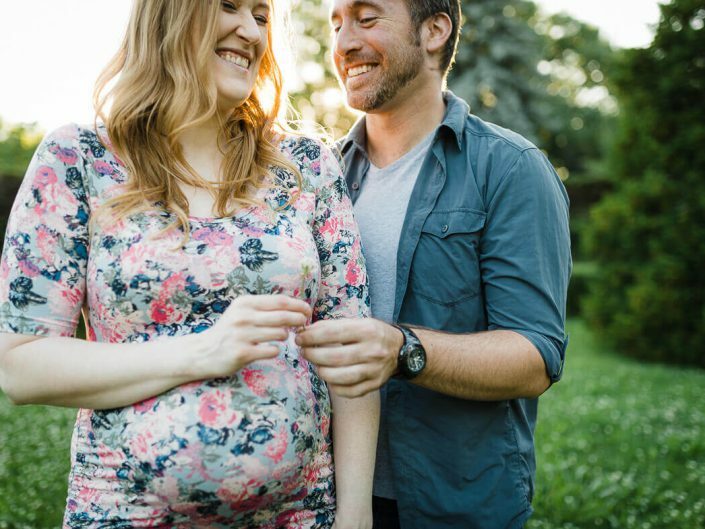 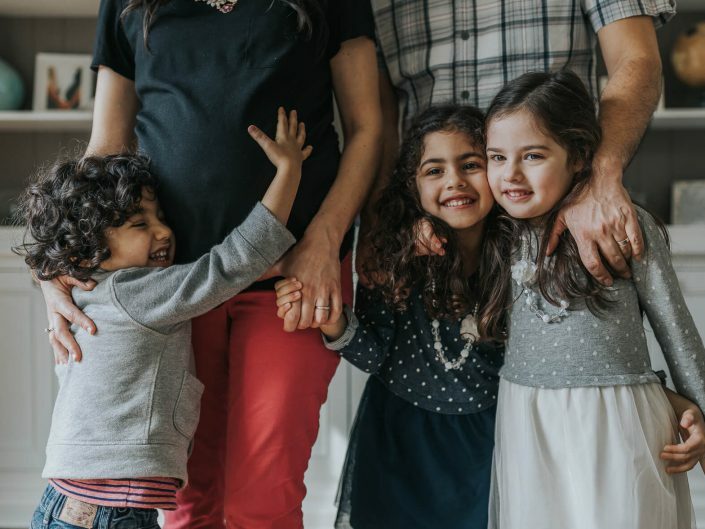 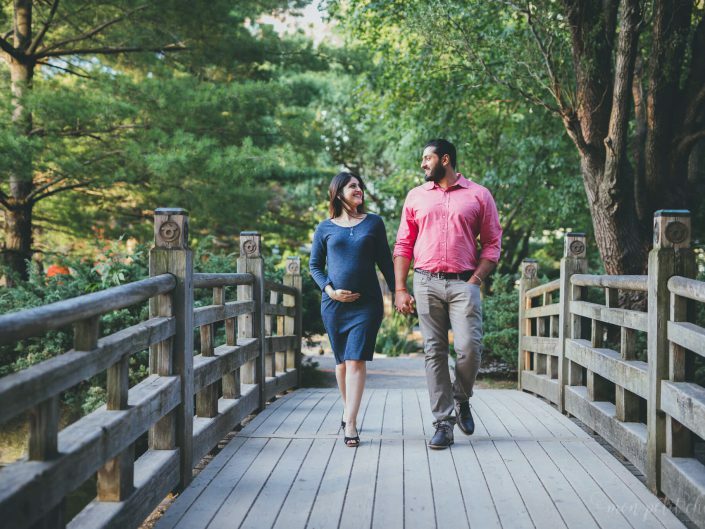 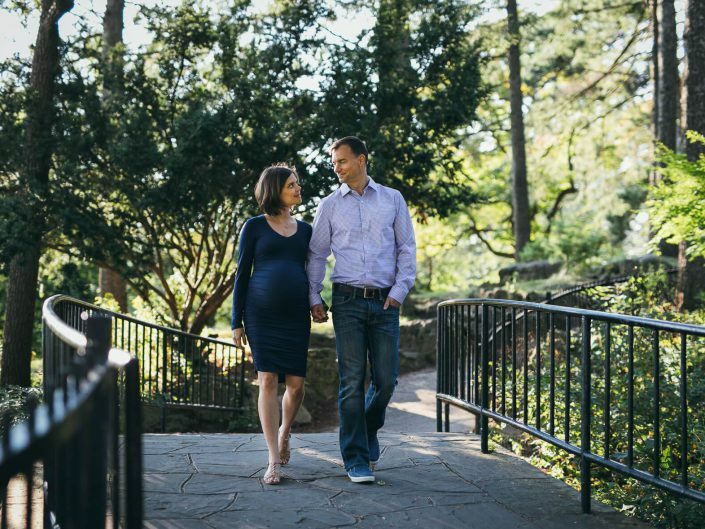 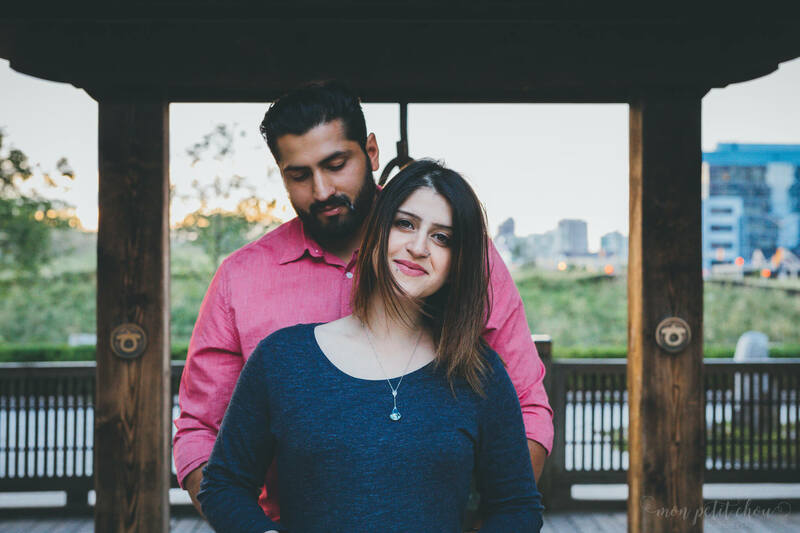 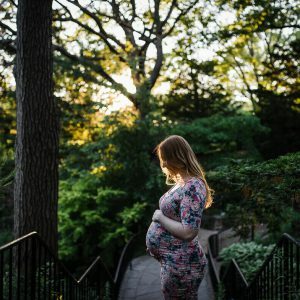 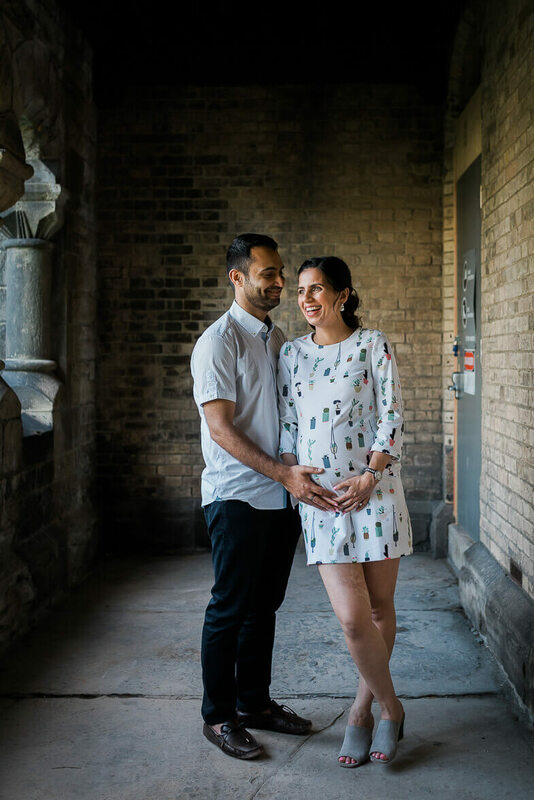 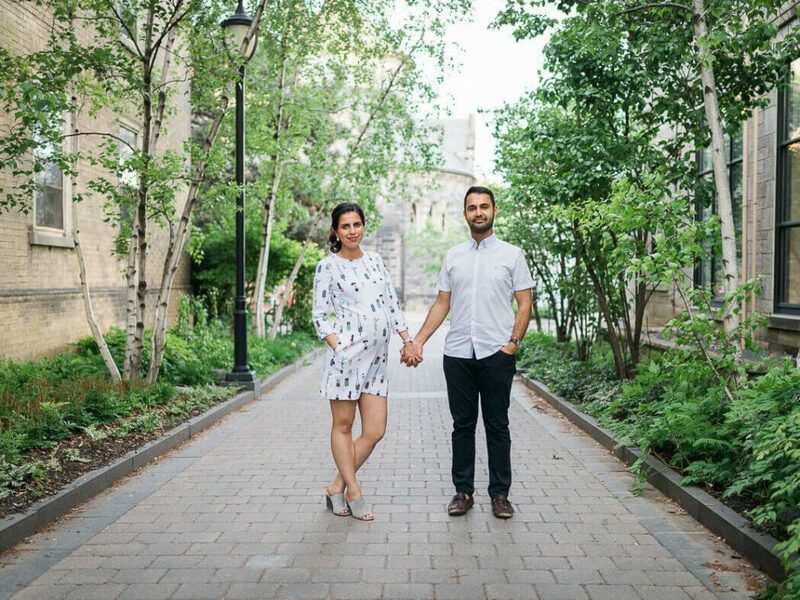 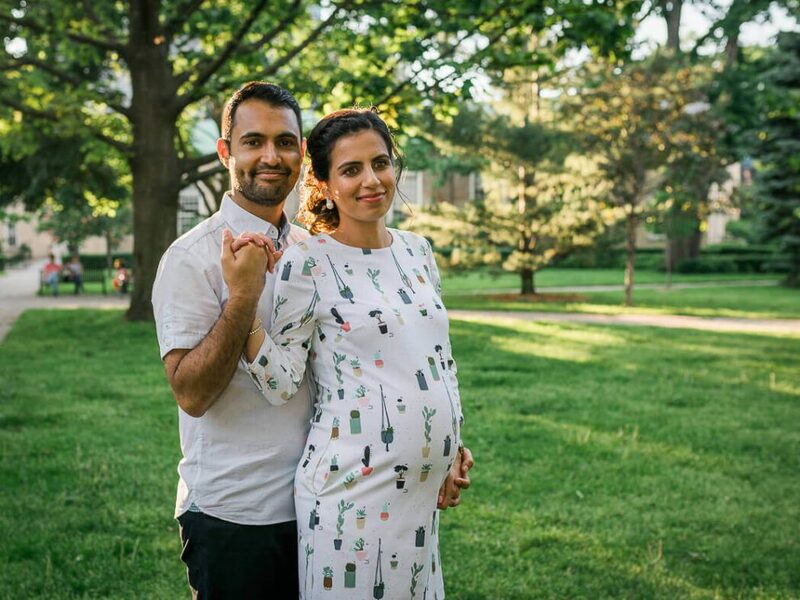 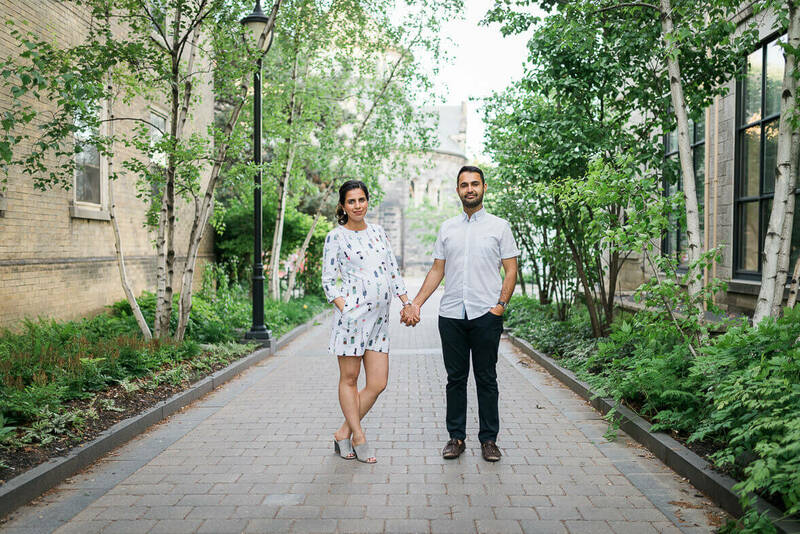 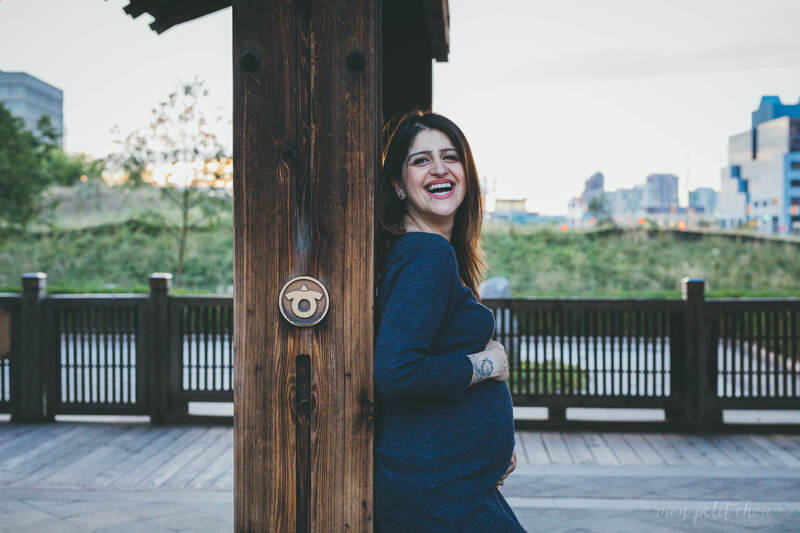 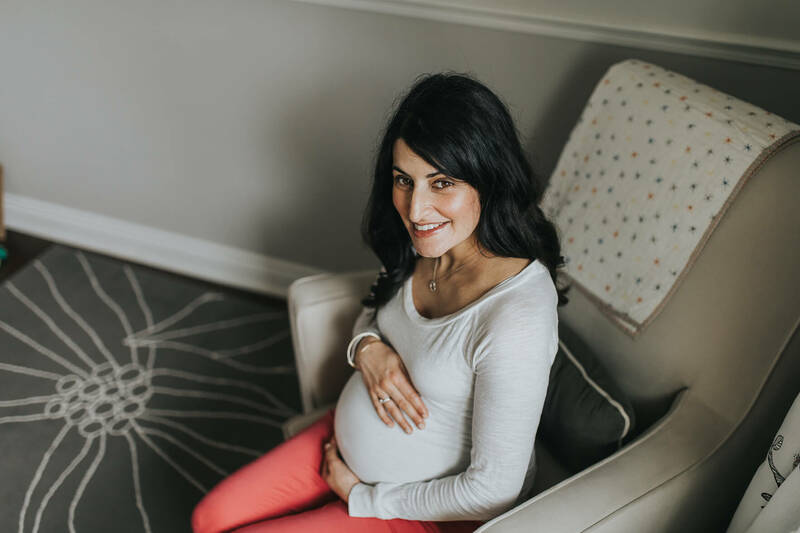 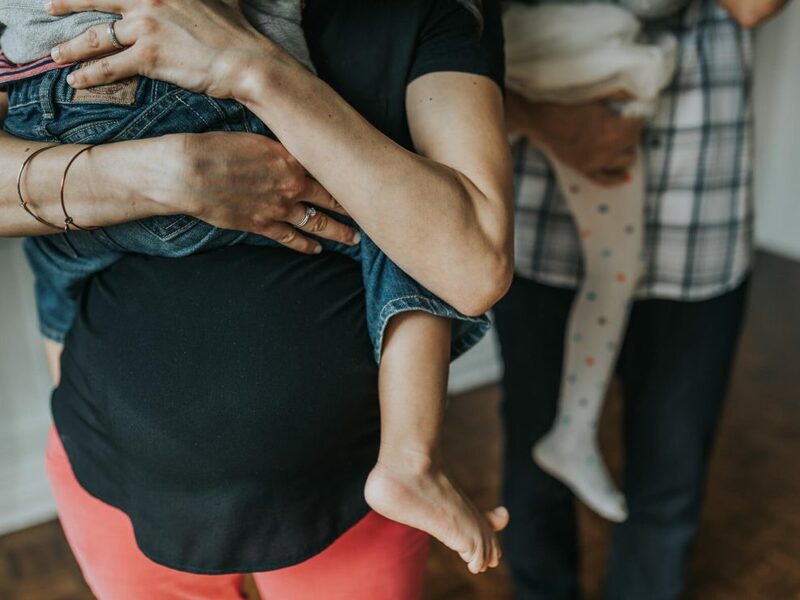 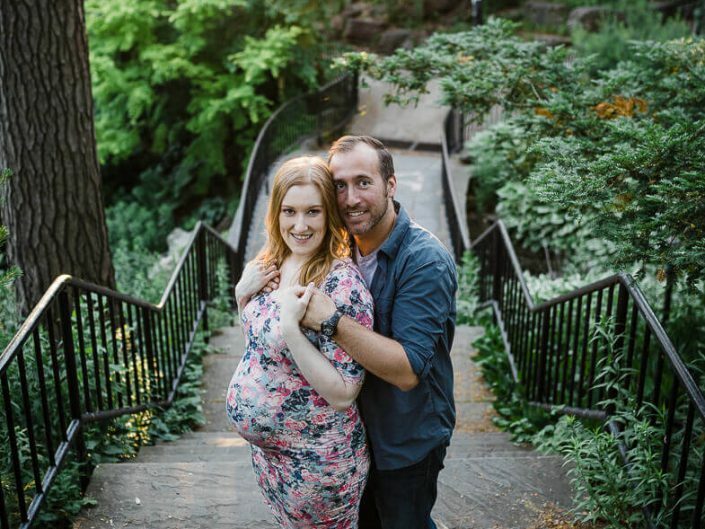 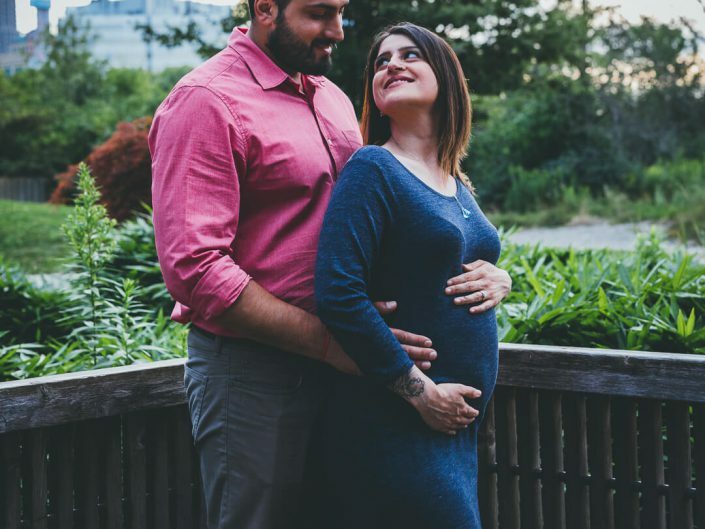 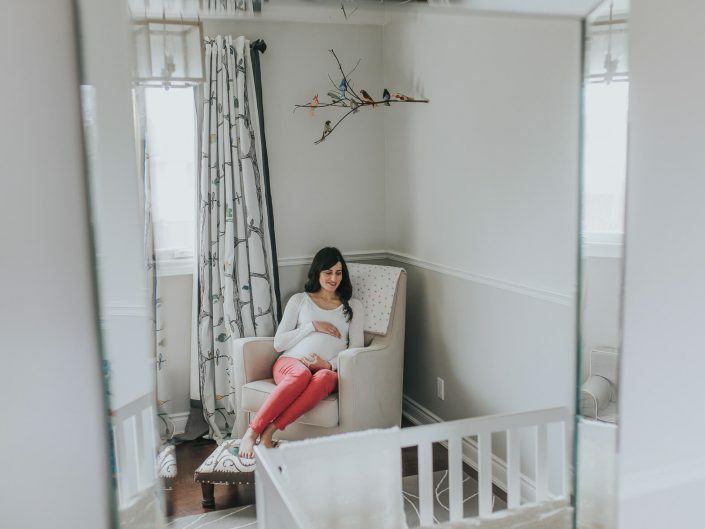 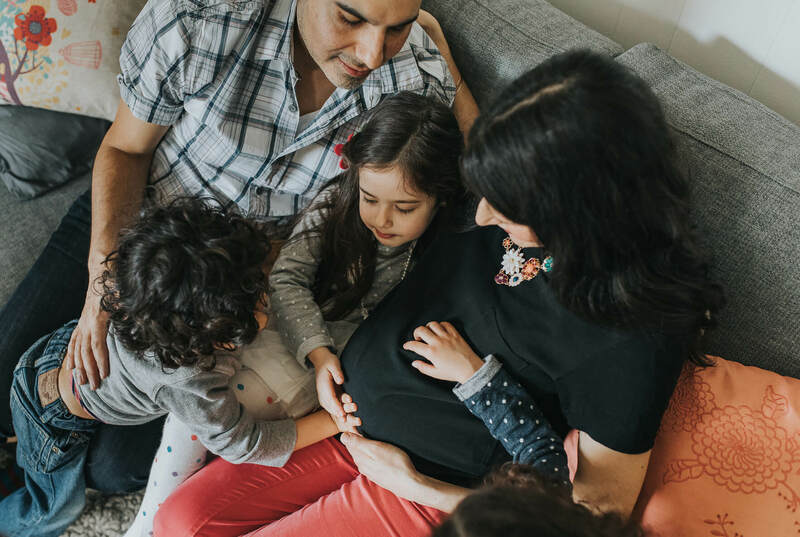 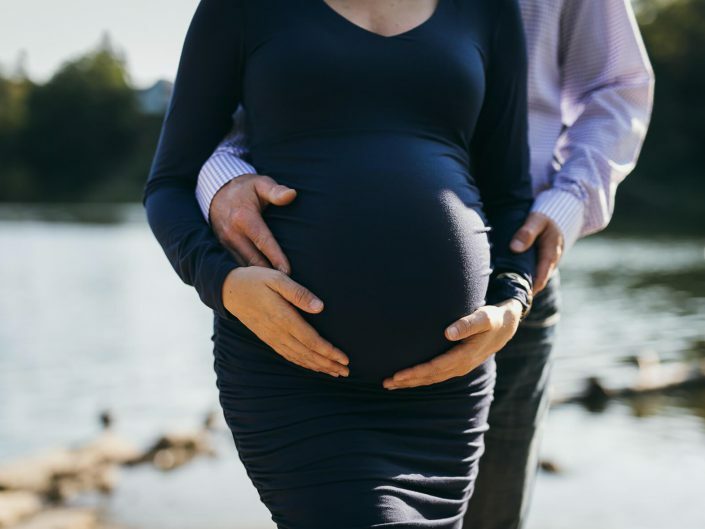 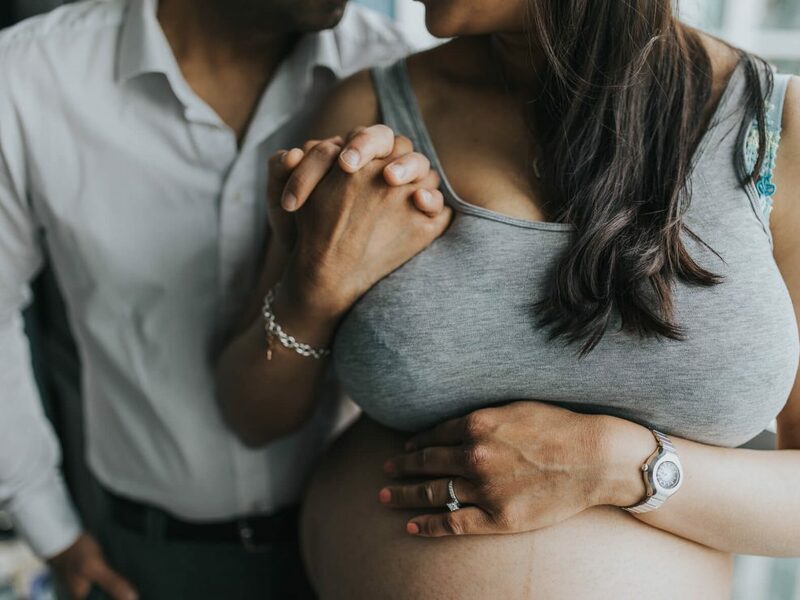 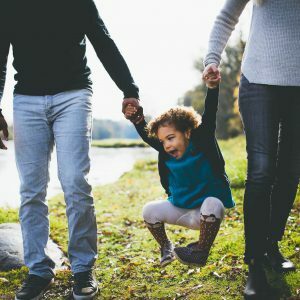 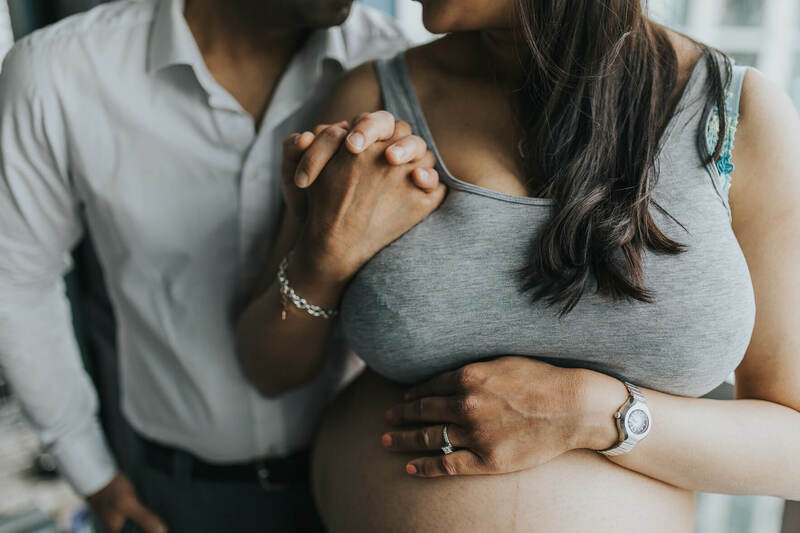 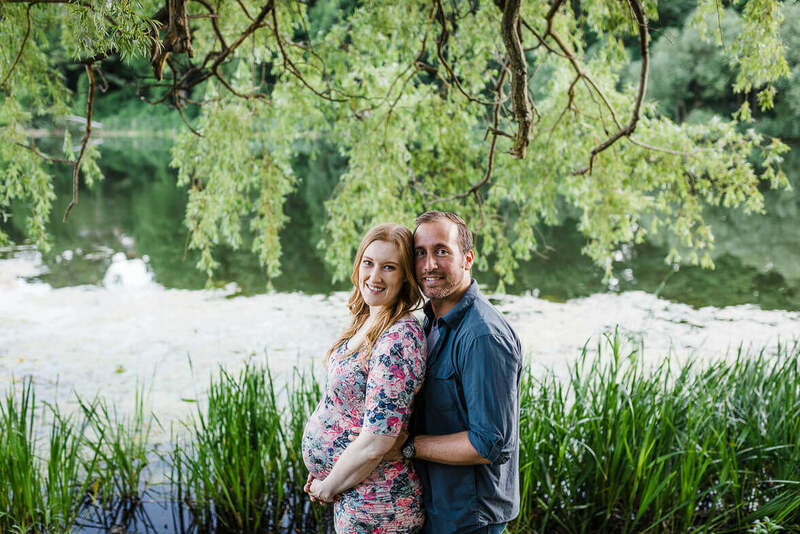 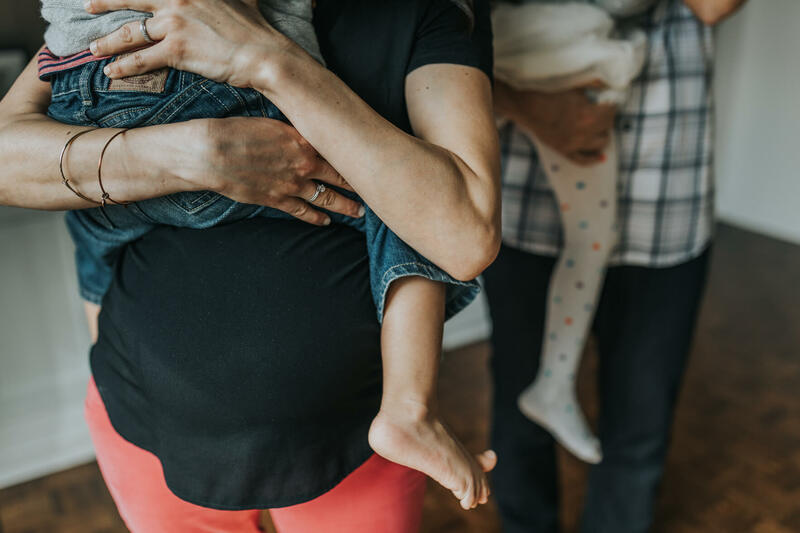 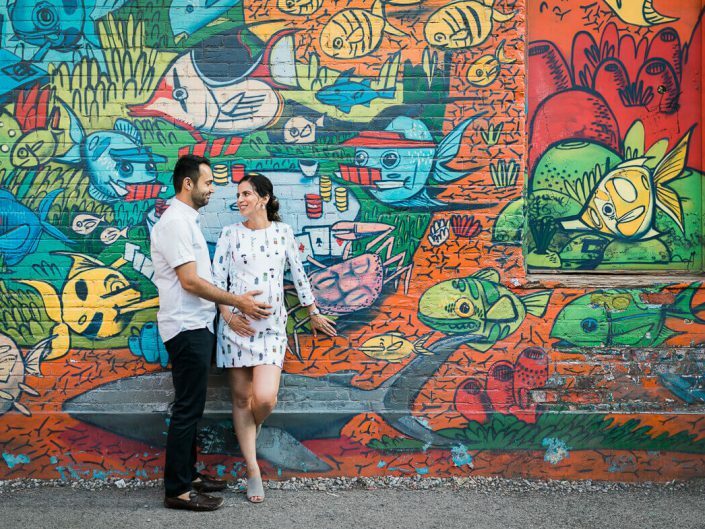 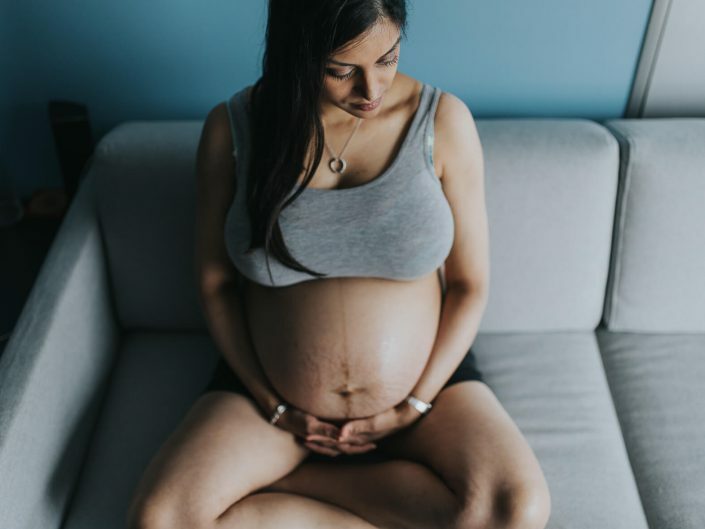 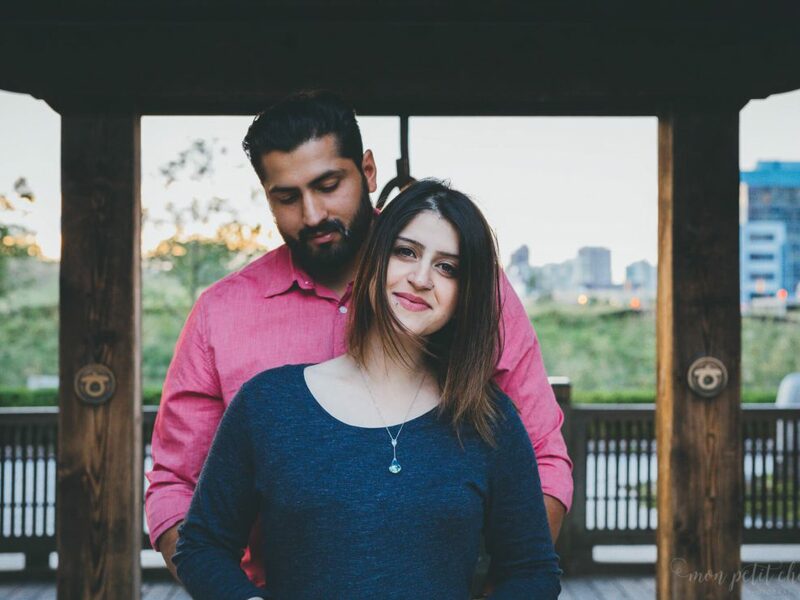 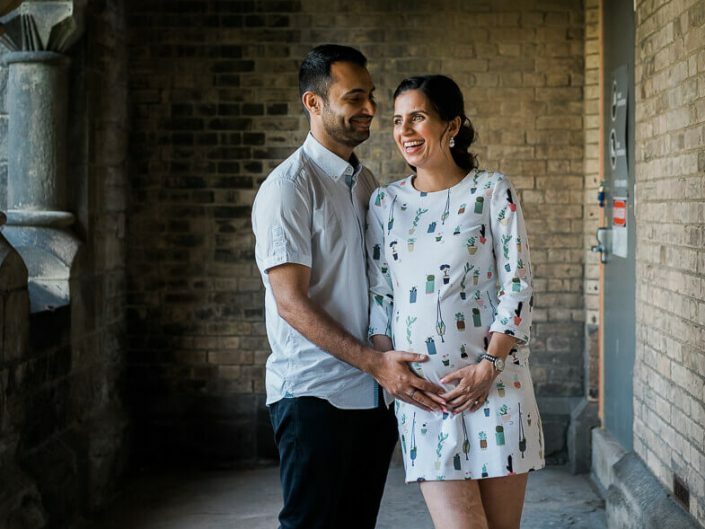 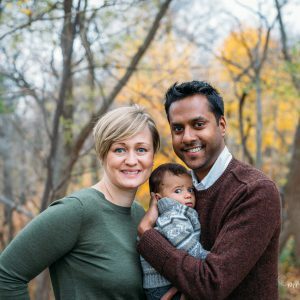 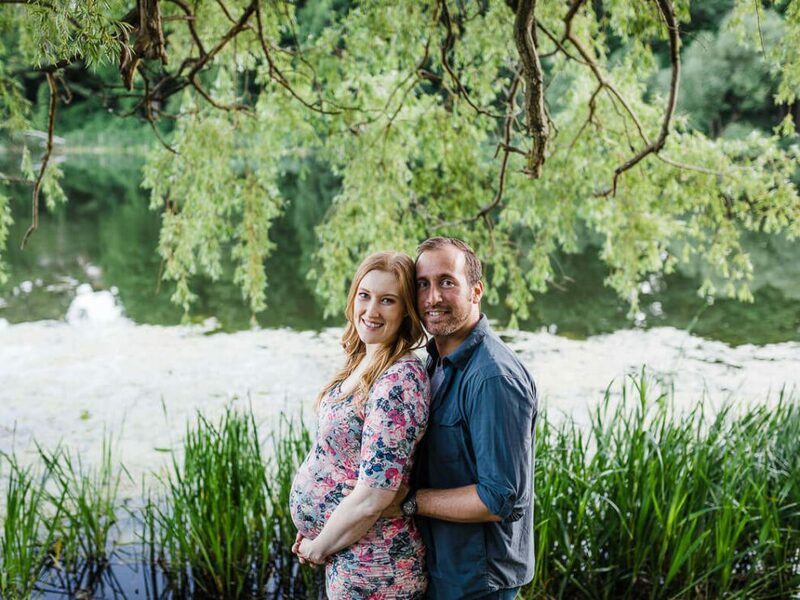 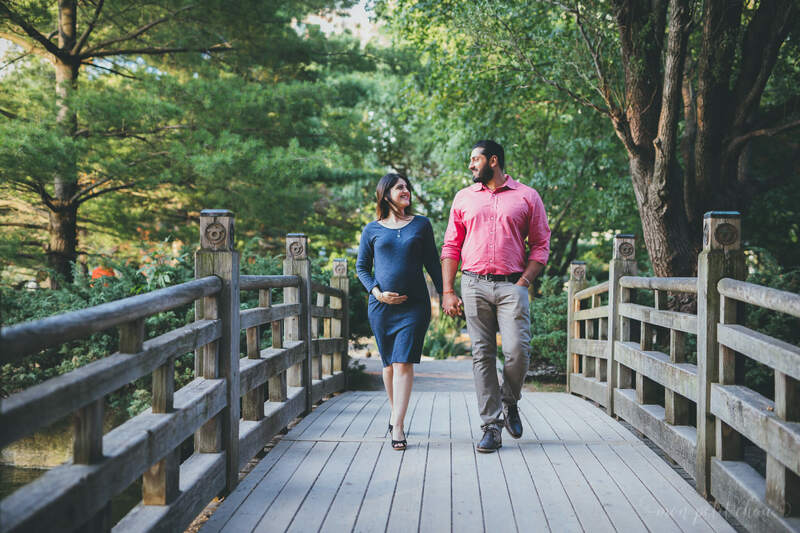 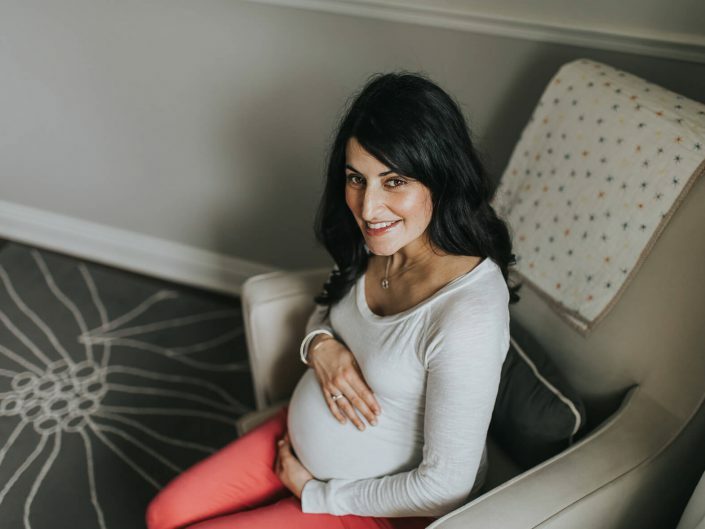 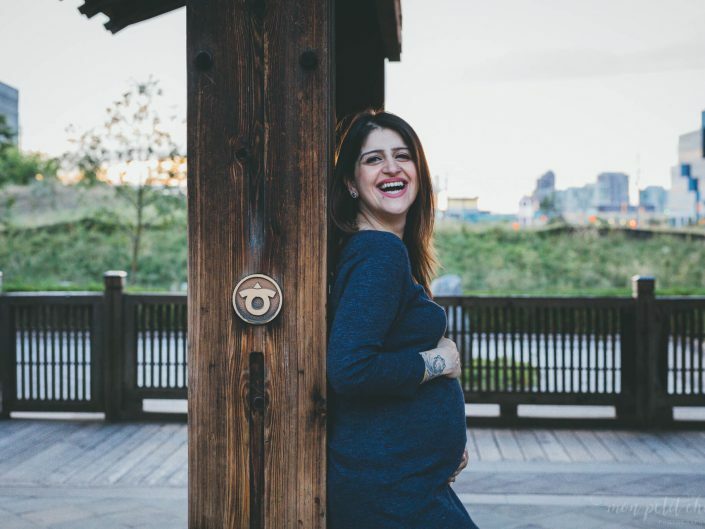 Book your very own maternity photo shoot and we’ll capture memories that you can look back on fondly and share with your little one when they grow up and become parents themselves. 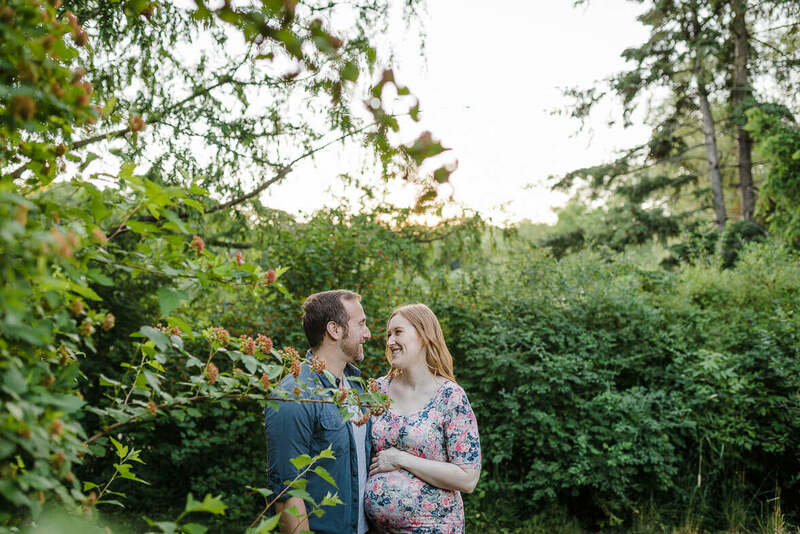 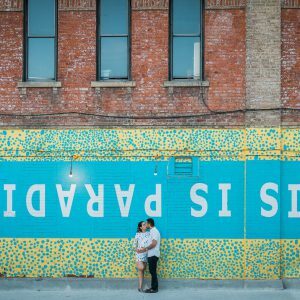 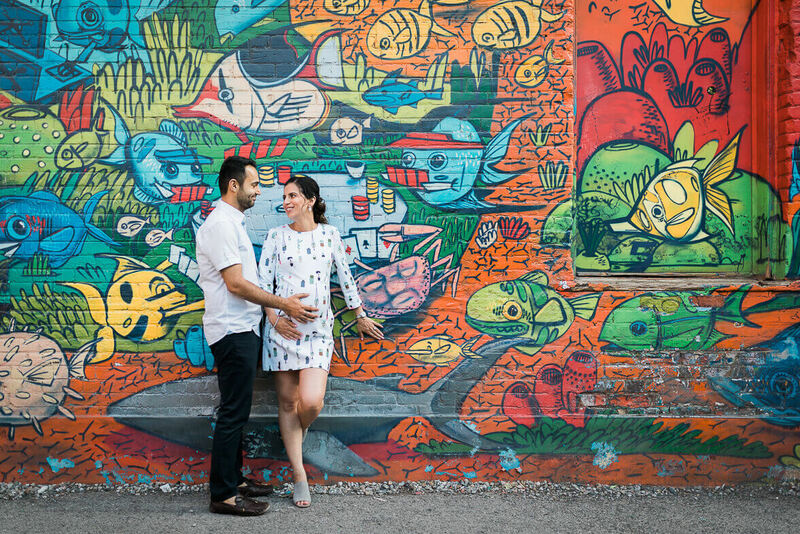 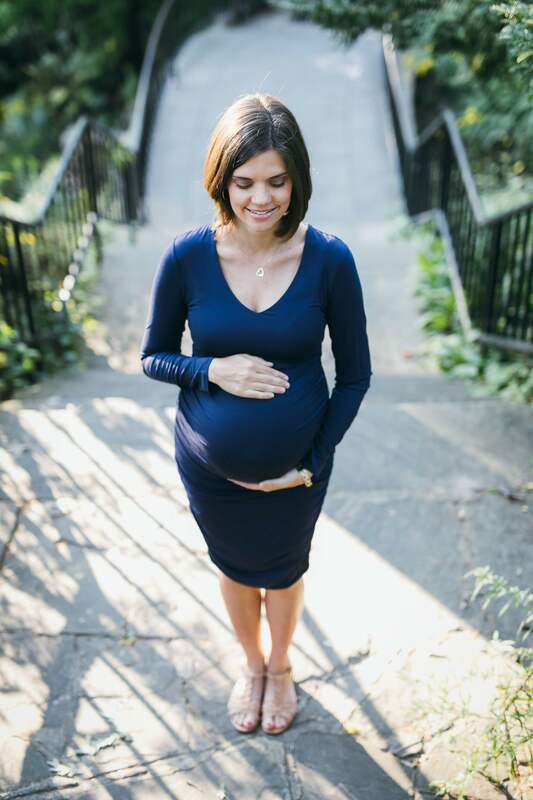 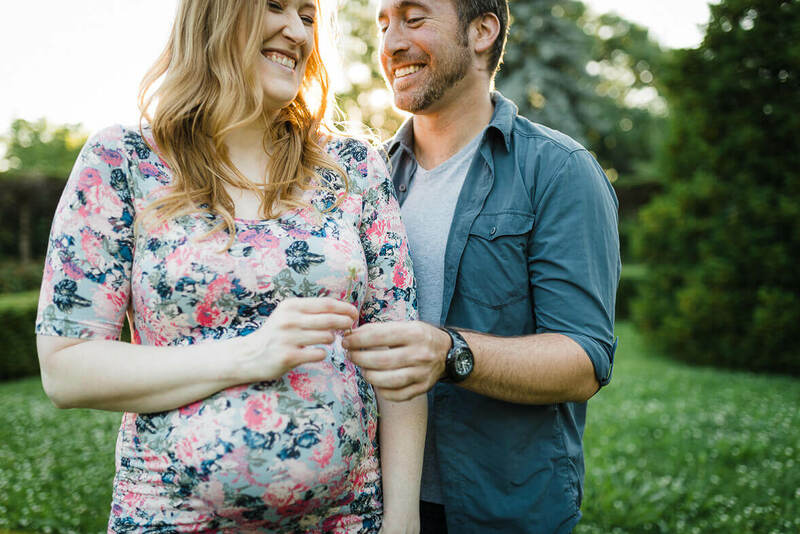 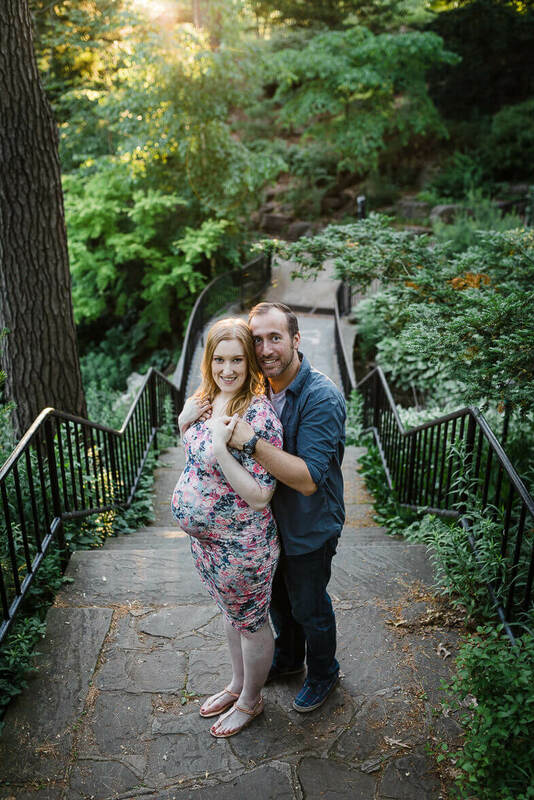 View more maternity photos on our blog.